React is popular because React applications scale well and are fun to work with. Once your app scales, you might consider optimizing your app. Going from 2500ms wait time to 1500ms can have huge impacts on your UX and conversion rates. 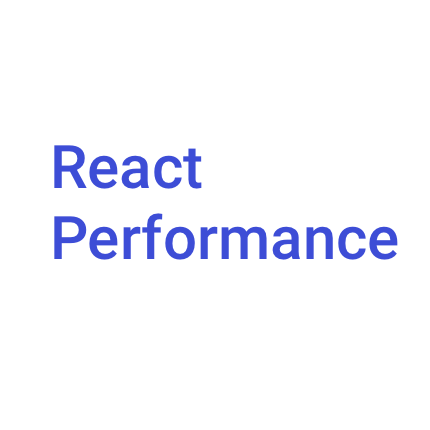 So without further ado, here are some performance tips I use with React. If you have a stateless component and you know your component won’t be needing re-render, wrap your entire stateless component inside a React.memo function.